You feel to have weak memory? Do you feel instability while walking? exchange of materials and functioning of the nervous system (vitamin B complex). AcuLipon®comp. is a dietary supplement with Alpha lipoic acid, standardized extract of Ginkgo Biloba (50: 1) and vitamin B complex. The main component of AcuLipon®comp. is Alpha lipoic acid (thioctic acid), a substance that, in higher organisms, is made through the own metabolism and because of its activity is known as a co-enzyme in the cells. A standardized Ginkgo Biloba extract (50: 1) contains 24% of flavonoids and 6% terpenes. The active substances in Ginkgo Biloba extract support the blood flow and microcirculation and have useful antioxidant properties. AcuLipon®comp. additionally contains a vitamin B complex, which consists of thiamin (vitamin B1), pyridoxine (vitamin B6), and cyanocobalamin (vitamin B12), which contribute to the normal functioning of the metabolism and the nervous system. AcuLipon®comp. contains, in addition to the vital substance of Alpha lipoic acid, a highly valuable Ginkgo extract, which supports the microcirculation and can develop antioxidant properties. 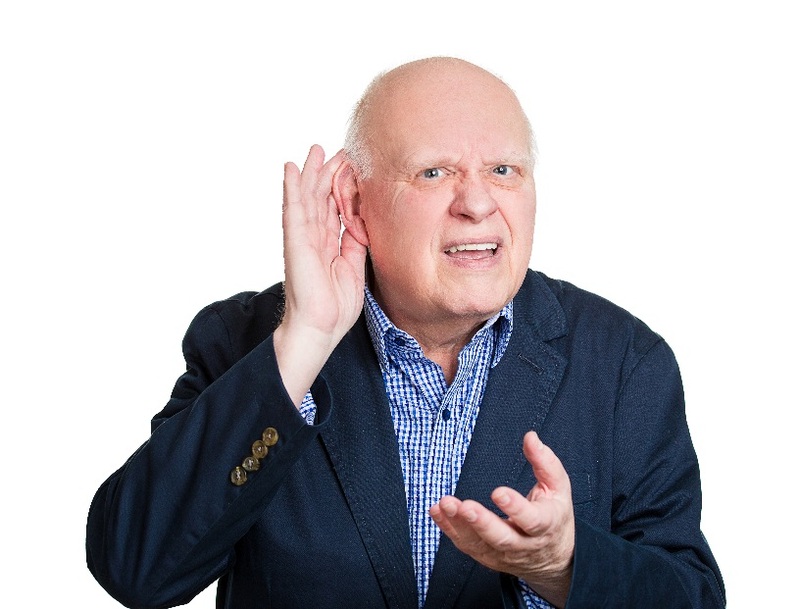 B vitamins lead to the normal nerve function. Once a day 1 capsule before meals with some liquid. 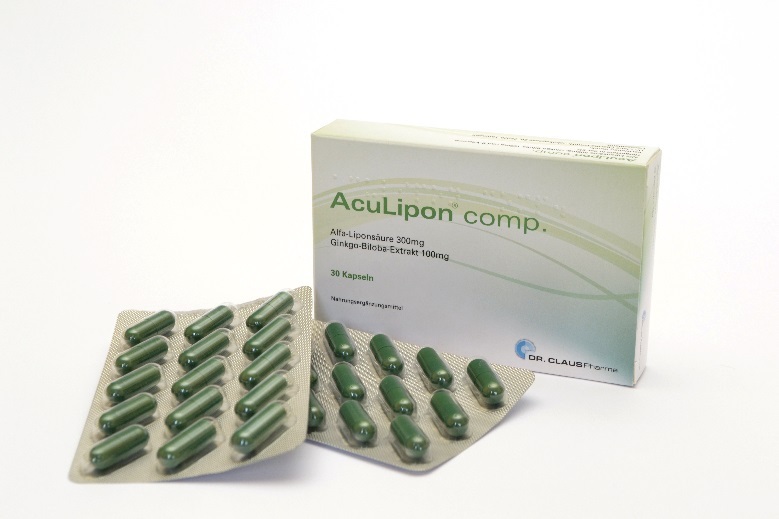 How should AcuLipon®comp. be stored? Keep product away from children. Keep AcuLipon®comp. in a cool and dry place and protect it from light. Do not exceed recomended dose. This dietary supplement is not a substitute for a balanced nutrition for a healthy life. While you are using anticoagulant medicines, you should refrain from simultaneously taking this dietary supplement.